Wildstar kills my AMD. I have turned shadows off. Anti-aliasing off. Aniostropic filtering off. Ground clutter down. Viewing range down. I have tried running in DirectX 9 and 11 and have tried both the 32 and 64 bit clients. All to no avail. No matter what, Wildstar ran at an average of 28-35 FPS with occasional spikes up to 40 and drops to the mid to low teens. It was frustrating to say the least. There is an AMD beta driver that had some optimizations for Wildstar but that helped little and, of course, Carbine has been talking about upcoming AMD optimizations for awhile now. But I was getting really tired of waiting. So, Thursday morning, I decided to head to Microcenter to switch out my processor. 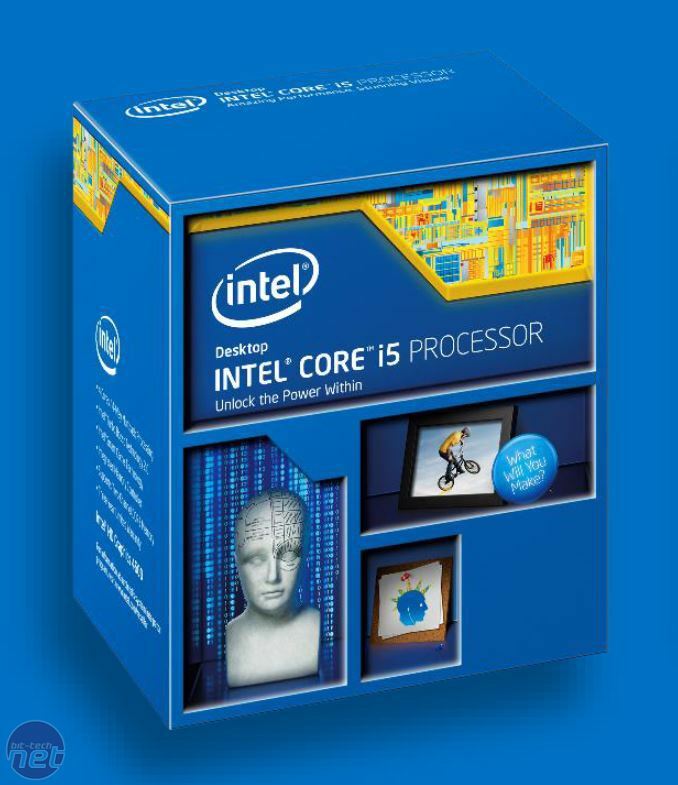 I had done some research and had decided on the Intel i5 4690k. Doing research on the processor, I had come to the conclusion that this was really the best gaming processor on the market right now for the money. Yes, the i7s are technically faster but they don’t really add much to a pure gaming machine. If I were doing rendering or things like that, then the i7 would be the better buy but, for a pure gaming PC, the i5 looked to be the way to go. I had originally decided on the Asus Sabretooth Z87 motherboard. 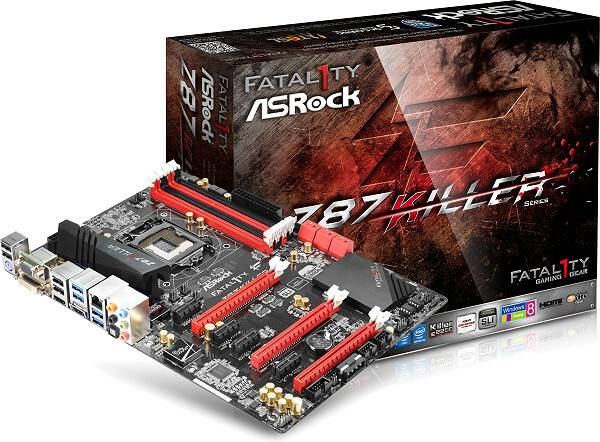 I have always loved Asus and the Sabretooth is getting some great reviews but, after some thought, I decided to save some money and go with the ASRock Fatal1ty Z86 Killer. It has also received some fantastic reviews and seems to be a great buy for the money. It offers great features, like a Killer NIC and Purity sound. It also has great overclocking features, which is always a plus. Of course, that money I saved went straight back into the PC because I came away with a video card too! I had no intention of picking up a video card when I arrived at Microcenter but I bought one anyway. Again I steered away from AMD and went with nVidia. My first nVidia card since the second generation GeForce card as a matter of fact. I really didn’t have the money for the top of the line video cards, as those are in the $600+ range, but I still picked up a really solid card. 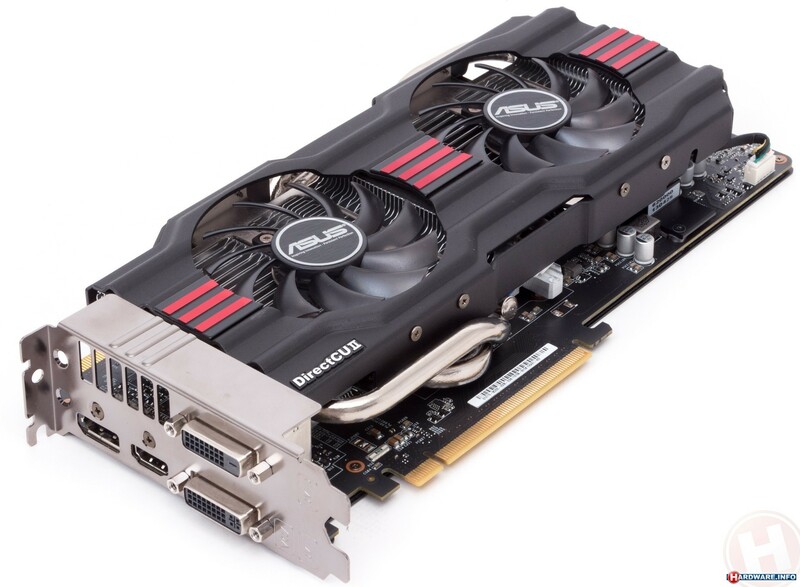 I came away with the Asus GTX 770 Direct CUII. Not the fastest card on the market but one that has gotten fantastic reviews and should last me for awhile. I headed home like a kid with new toys and went about getting everything set up. Of course, changing motherboards and processors required that I reinstall Windows and redownload all my games. It took some time but I finally had the machine up an running. I booted up Wildstar anticipating a solid boost in framerate. When I boot up a game for the first time, I always set everything all the way up and then slowly decrease settings until I receive an acceptable framerate. I did this for Wildstar. As soon as I hit the log-in screen, I went into configuration and turned it all up. Anti-aliasing, shadows, aniostropic filtering, view distance, ground clutter. It all went to max and I loaded into the game. I expected a solid boost in framerate. What I got was an even bigger jump. In my housing instance, I was now running at 110-120 FPS. Everywhere else, I never drop below 60 FPS, even in the busiest of areas. Ilium runs at a solid 60-75 FPS at all times. It is simply amazing the difference it has made. So, for now, I say goodbye to AMD. It has been a long and, for the most part, great relationship but I am going to be with Intel and nVidia for awhile. I might be back in a few years as long as you keep releasing quality components. But, its Intel for now. ← Stormtalon’s Lair: This ain’t WoW.